Our next Rag Bag collection is Tuesday 21st February. Please have all donations in by 9am on this date. Donations can be given in any bag, but bags are available on request from the School Office. 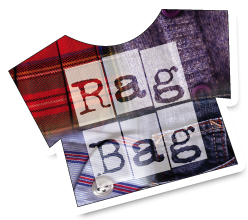 Our Rag Bag collections regularly make us on average of £30 per collection. We appreciate the support from our families in helping us recycle and save clothing from landfill, and in also boosting our School funds. 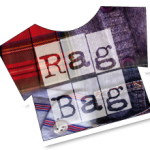 If you would like further information about Rag Bag, please visit their website. Copyright © 2019 Danderhall Primary School. All Rights Reserved. Magazine Basic created by c.bavota.